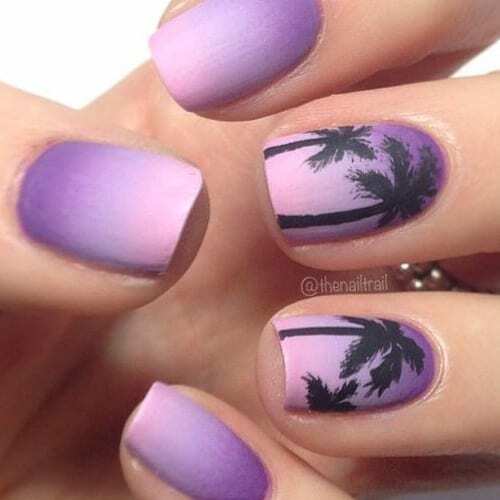 We have found the Best Spring Nails and Best Spring Nail Art for 2018. Below you will find a refreshing view of the prettiest and most unique Spring Nails that we could find. When you think of Spring, you think of the end of a brutal Winter and the beginning of a wonderful season that is often filled with joy and happiness. You will notice the flowers starting to bloom and the nature of life starting to blossom also. We tried to find nails that directly related to the Spring time and we really hope you enjoy them.